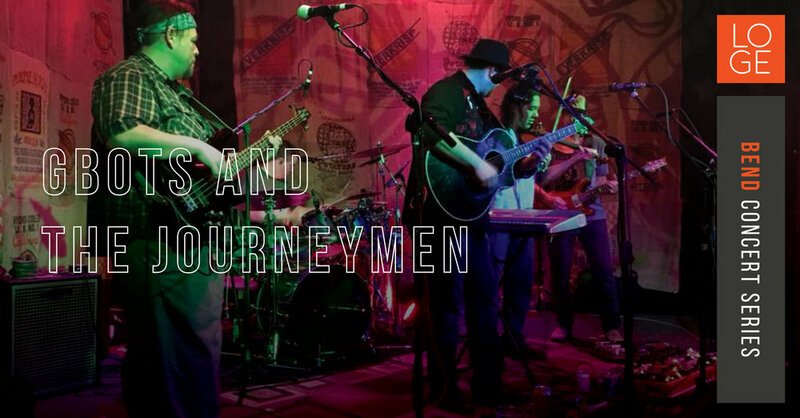 Join us for our indoor live music series featuring G Bots and the Journeymen! These guys are Bend locals. Come check them out!